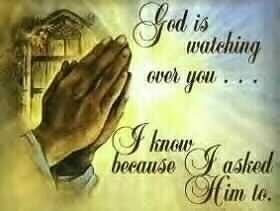 God is watching us.. I hope, Du will agree this.. Wallpaper and background images in the God-The creator club tagged: god beautiful loving creation. This God-The creator photo might contain anime, comic, manga, cartoon, comic buch, karikatur, and comics.